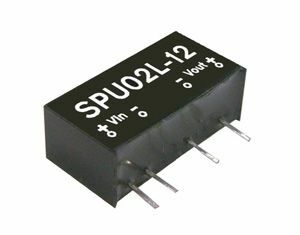 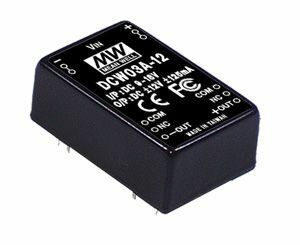 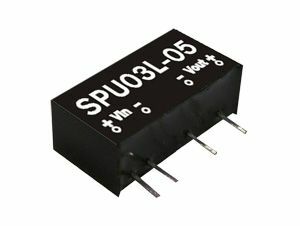 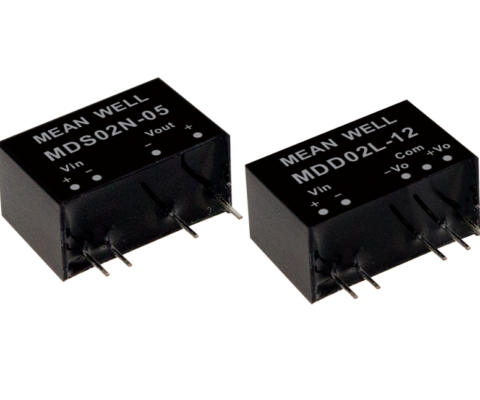 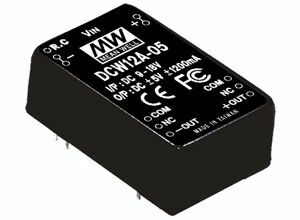 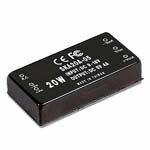 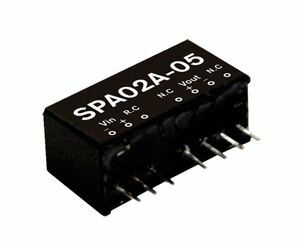 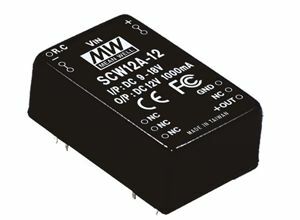 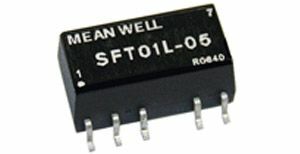 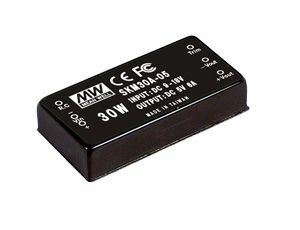 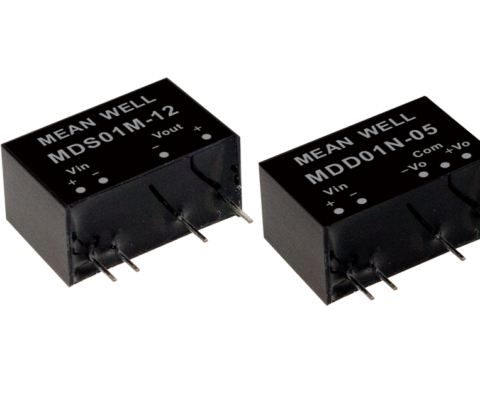 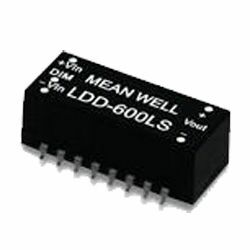 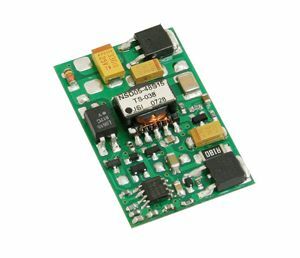 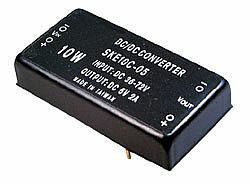 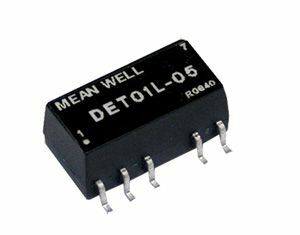 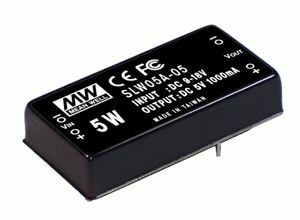 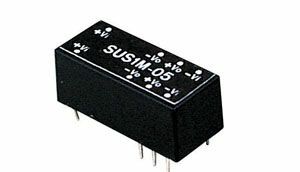 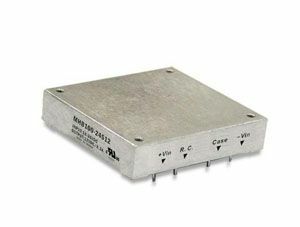 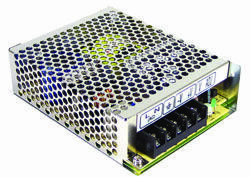 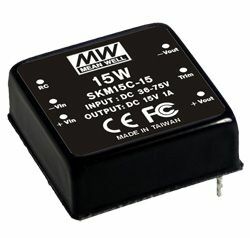 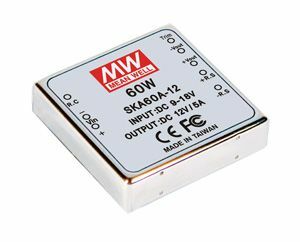 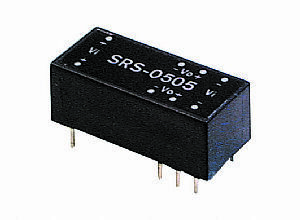 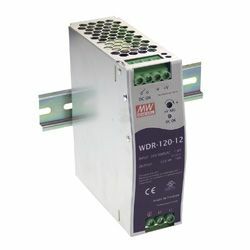 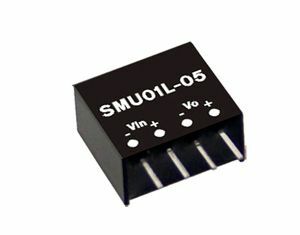 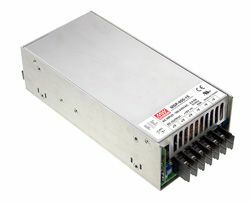 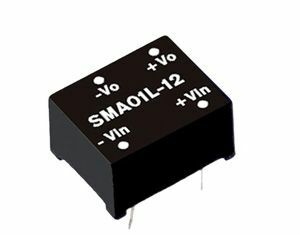 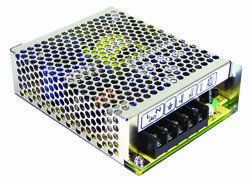 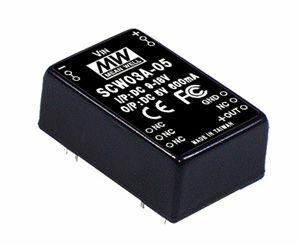 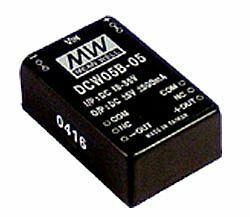 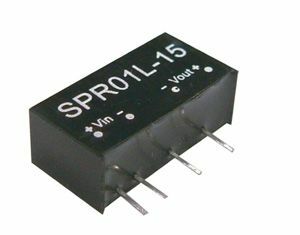 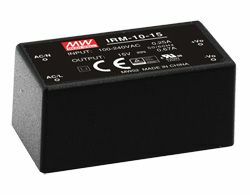 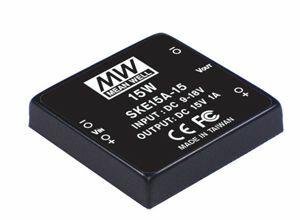 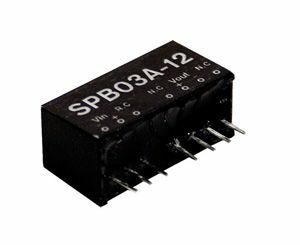 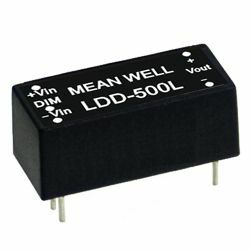 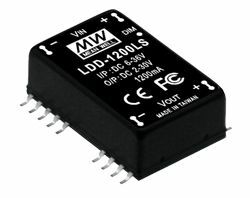 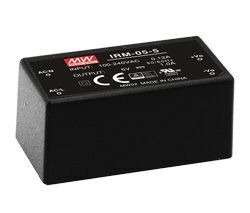 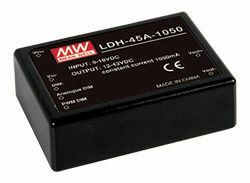 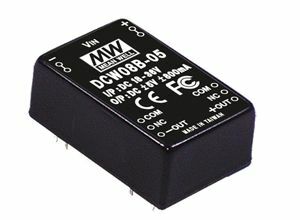 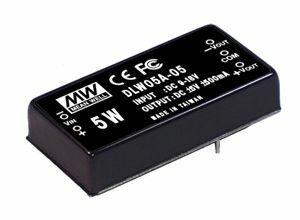 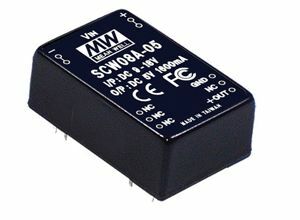 A 20W single output regulated DC/DC converter, with a high efficiency circuit design of 89.5%. 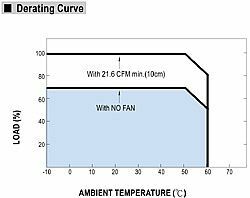 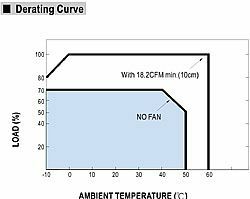 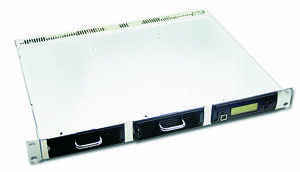 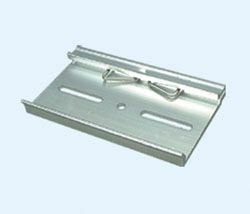 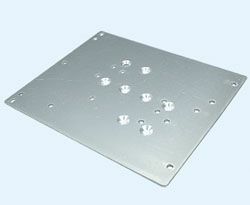 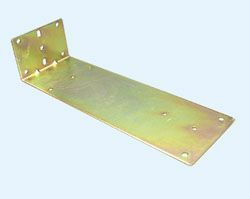 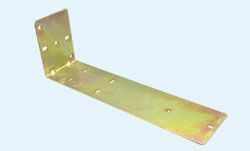 Free air convection cooling from -40°C to +75°C ambient temperature and up to +85°C by derating the output load. 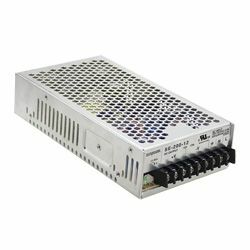 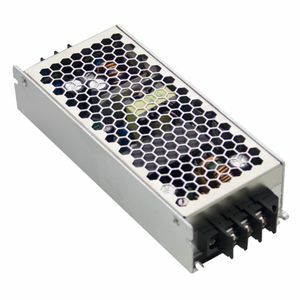 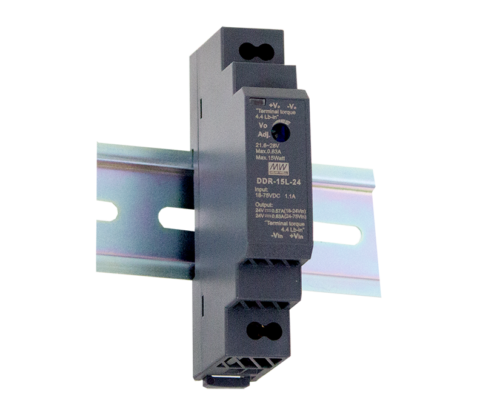 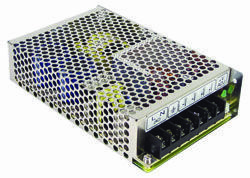 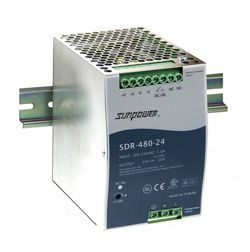 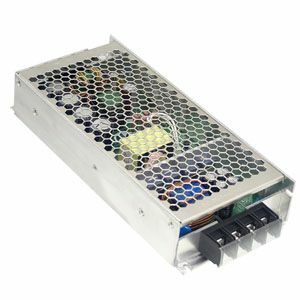 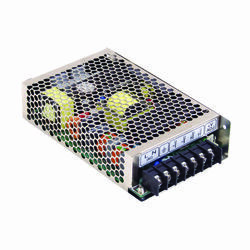 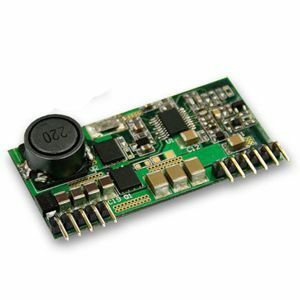 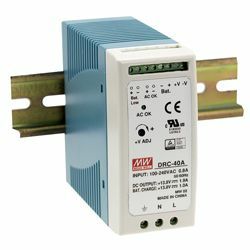 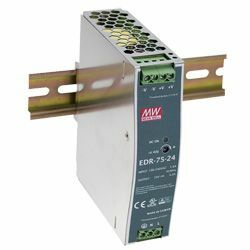 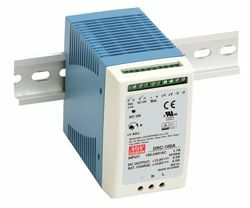 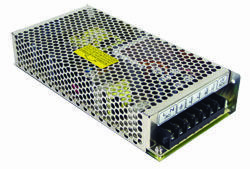 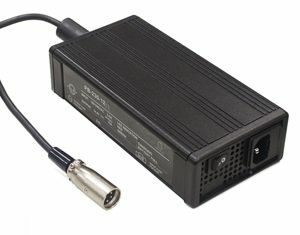 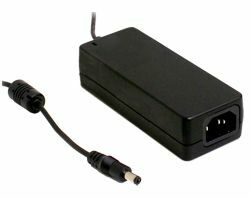 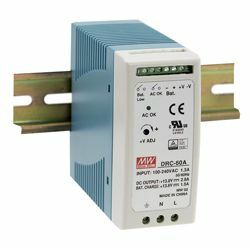 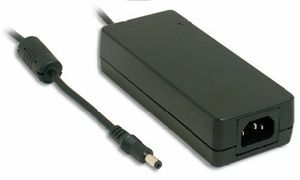 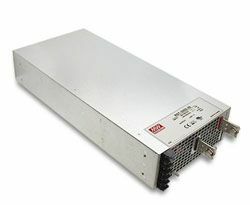 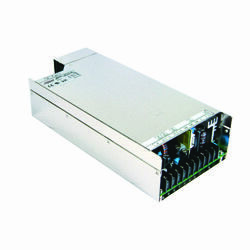 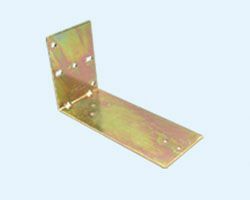 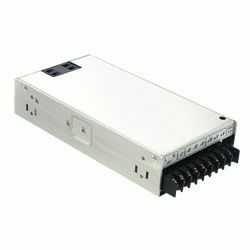 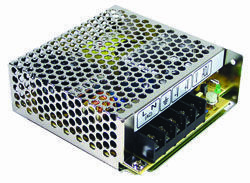 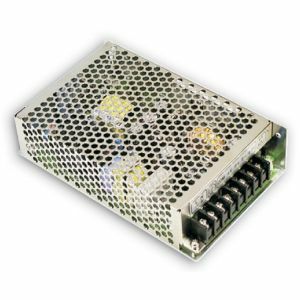 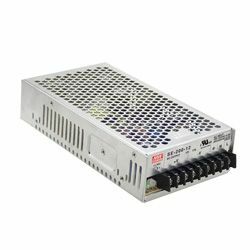 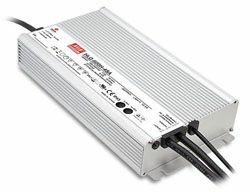 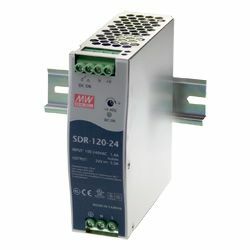 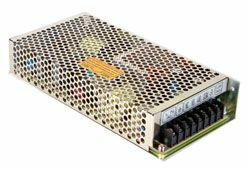 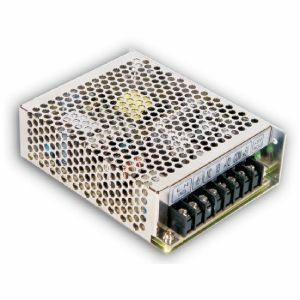 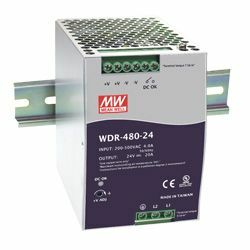 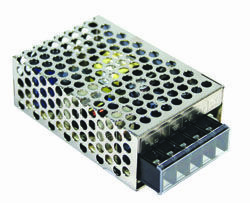 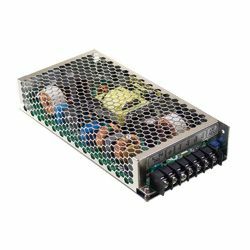 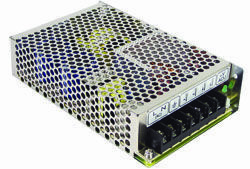 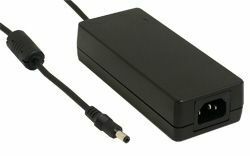 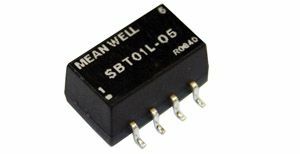 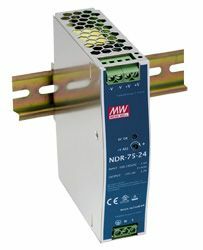 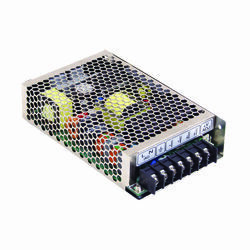 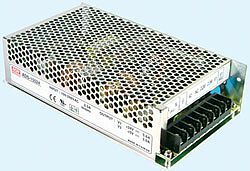 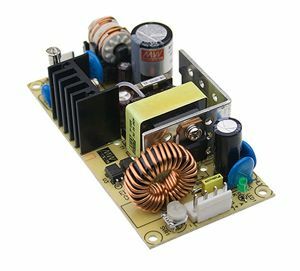 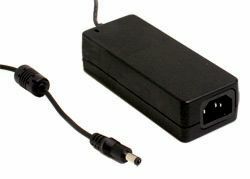 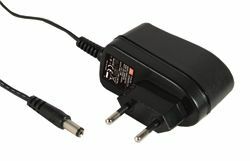 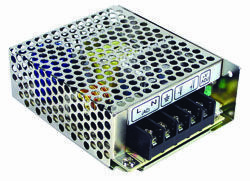 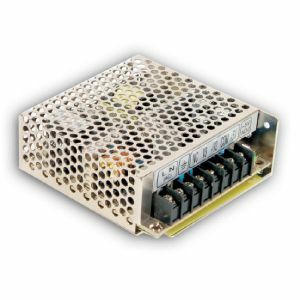 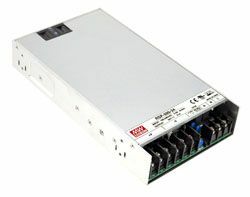 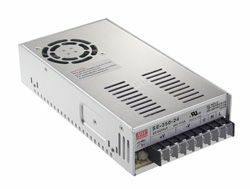 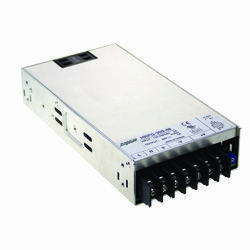 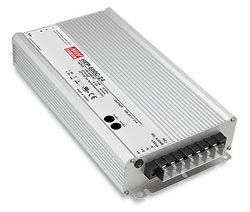 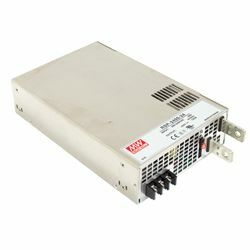 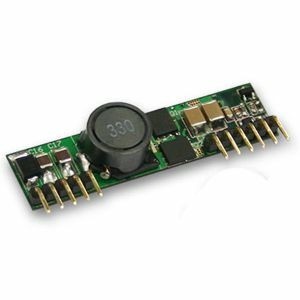 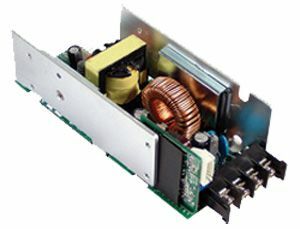 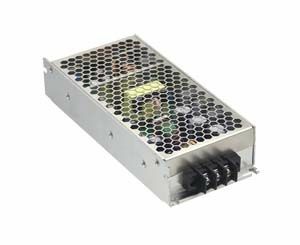 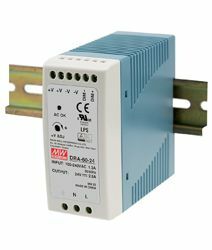 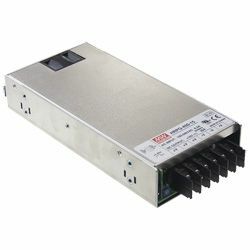 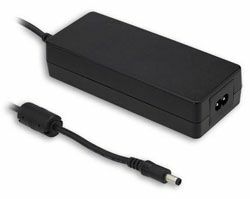 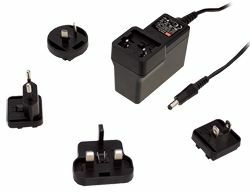 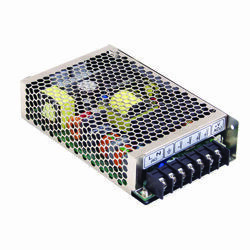 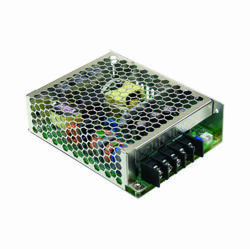 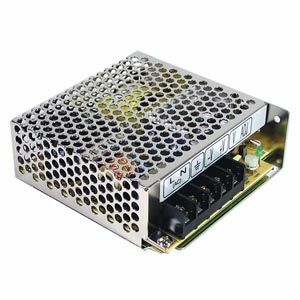 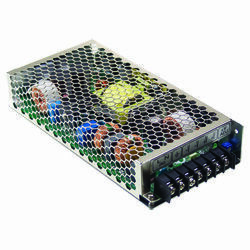 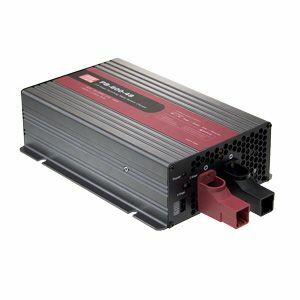 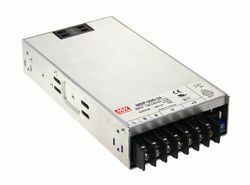 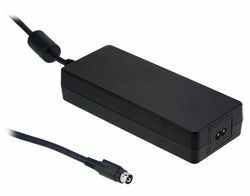 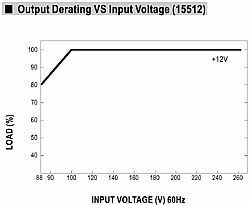 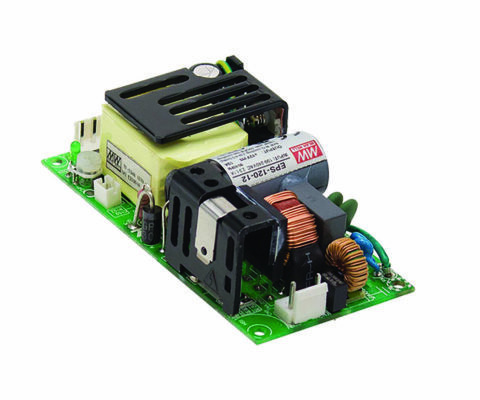 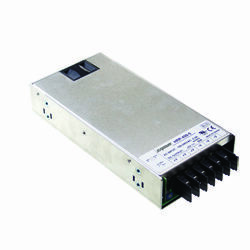 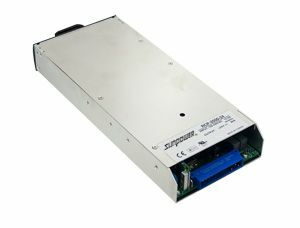 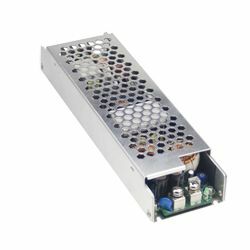 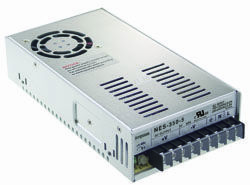 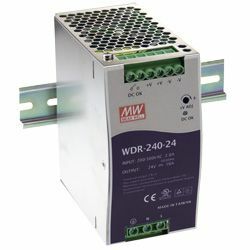 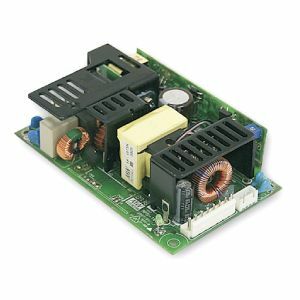 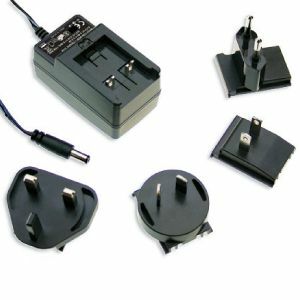 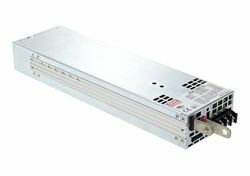 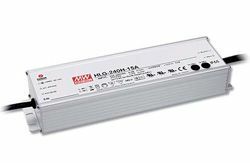 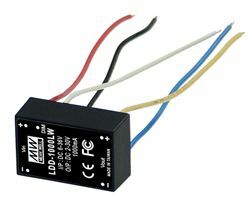 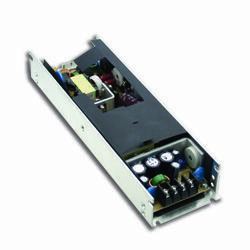 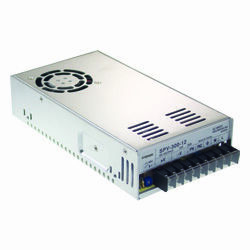 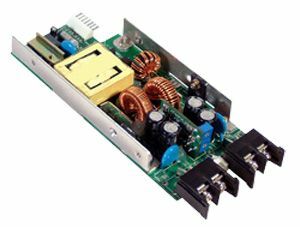 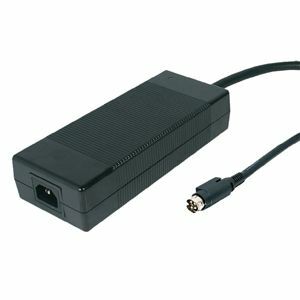 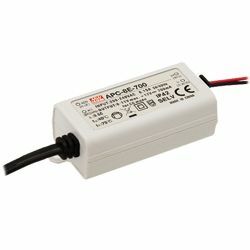 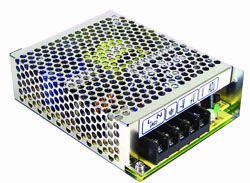 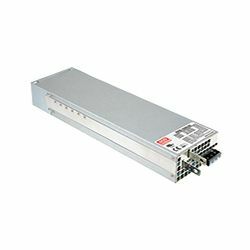 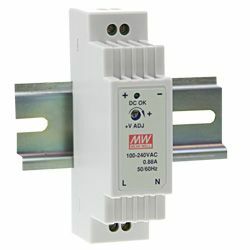 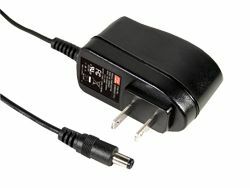 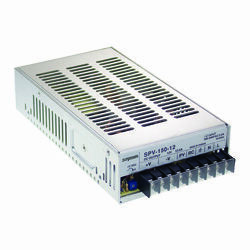 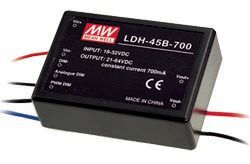 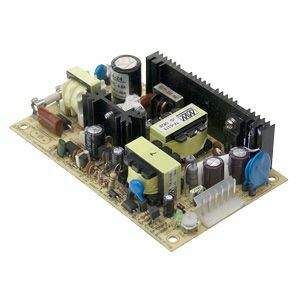 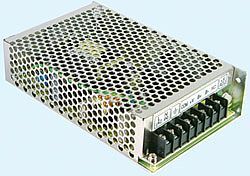 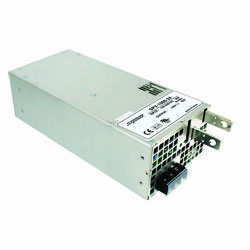 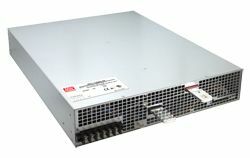 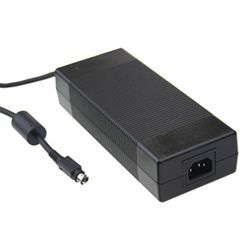 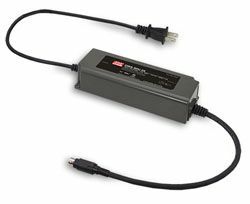 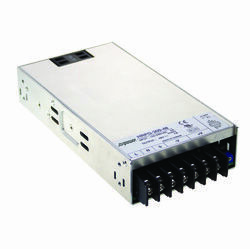 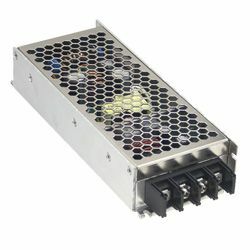 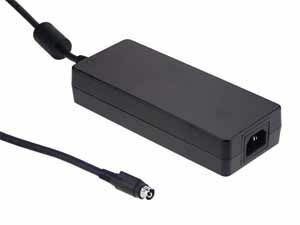 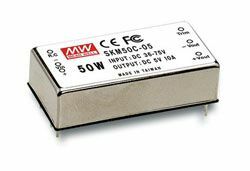 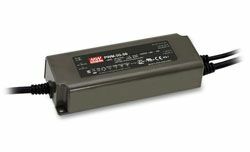 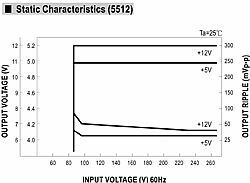 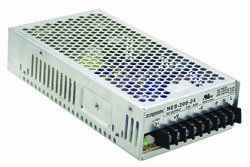 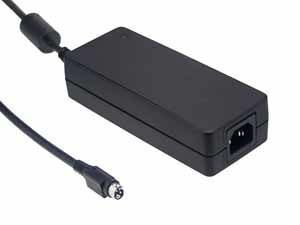 The power supply has a large range of protections including short circuit, overload, input and output over voltage.